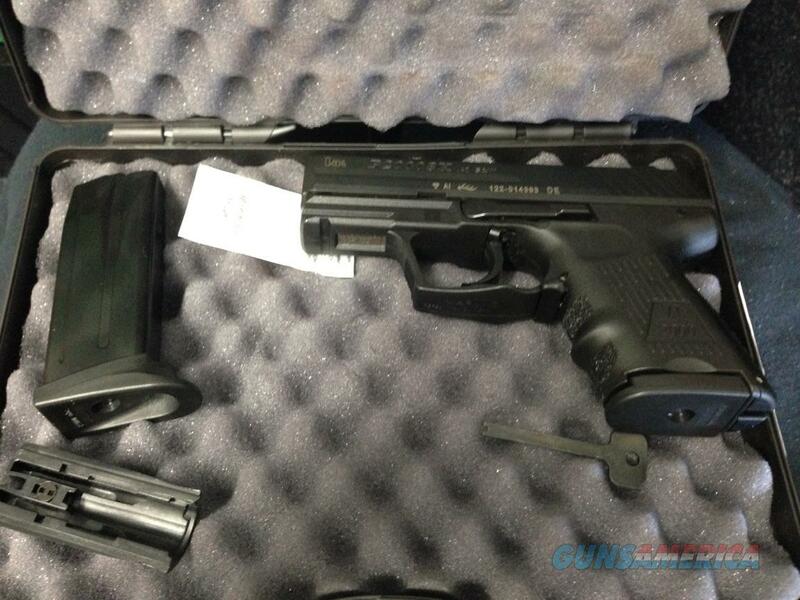 Description: Excellent Condition Heckler & Koch P2000SK. Gun Has no marks, easily rated at 98%. Comes with 2 magazines, manuals, hard case and gun lock.